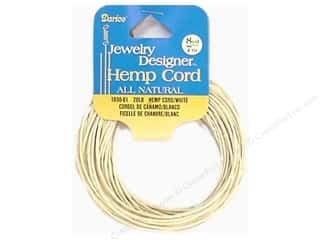 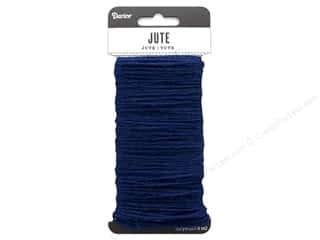 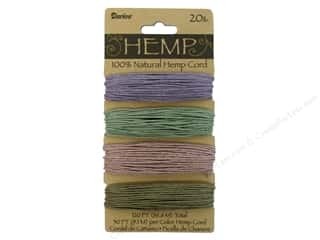 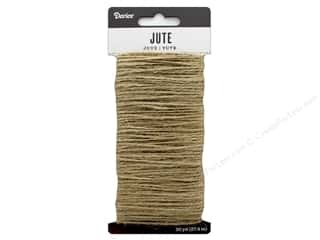 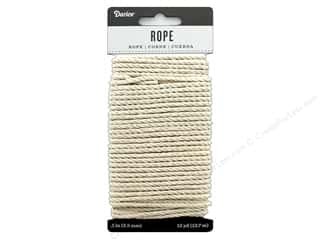 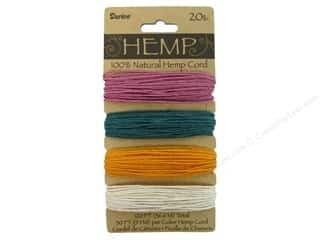 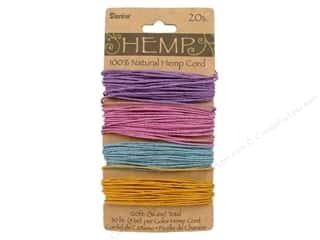 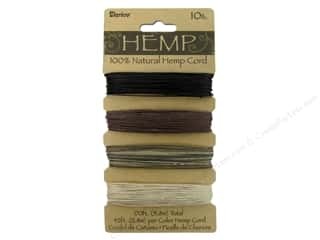 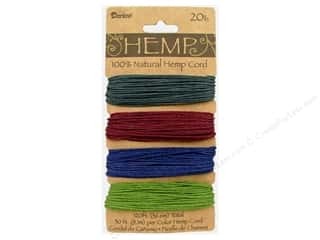 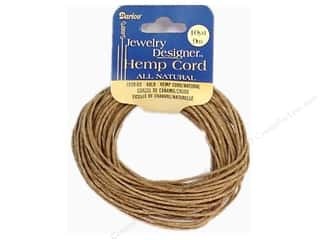 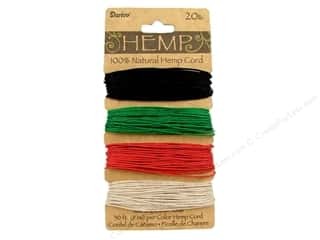 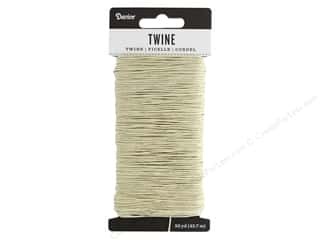 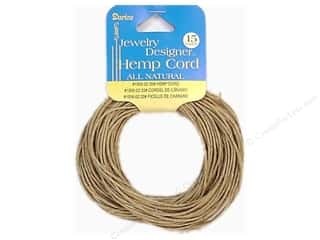 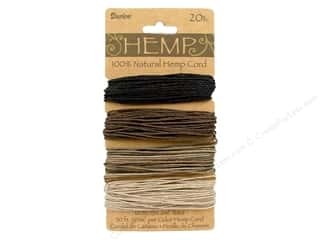 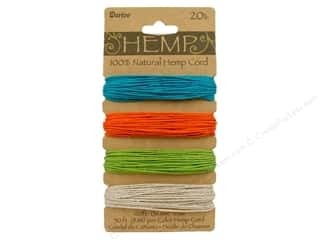 Darice Hemp Cord 20 lb. 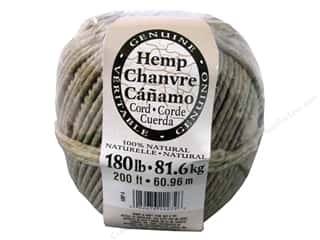 Natural 15 yd. 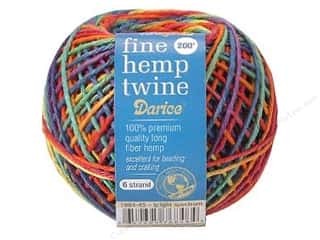 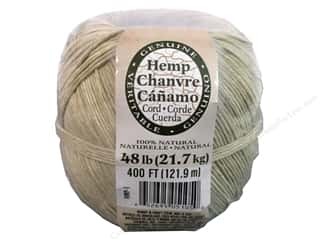 Darice Hemp Cord 48 lb. 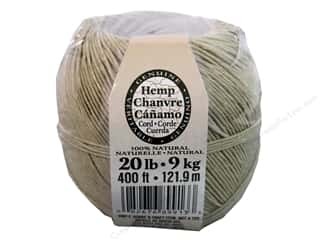 Natural 10 yd.